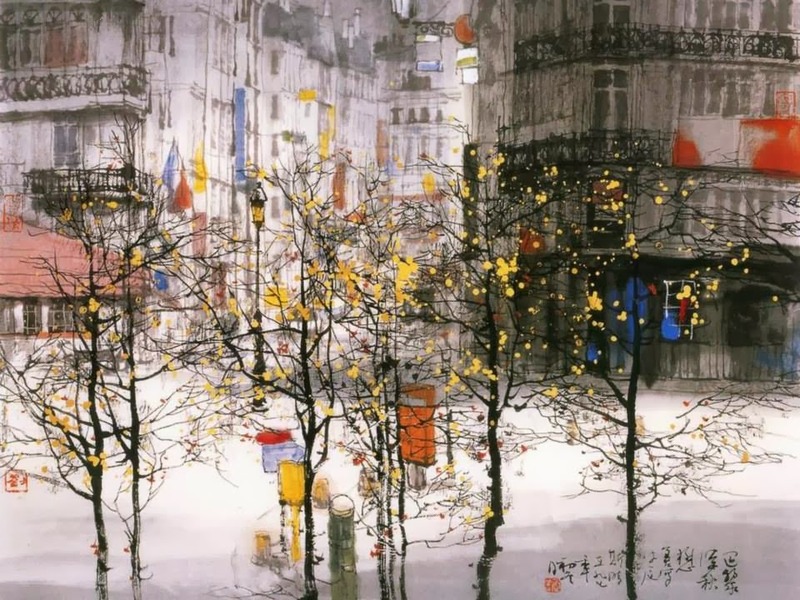 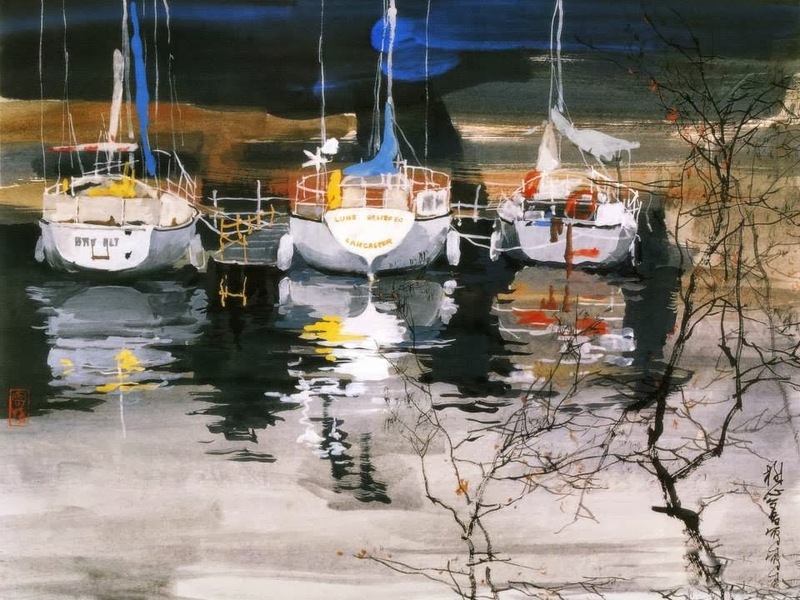 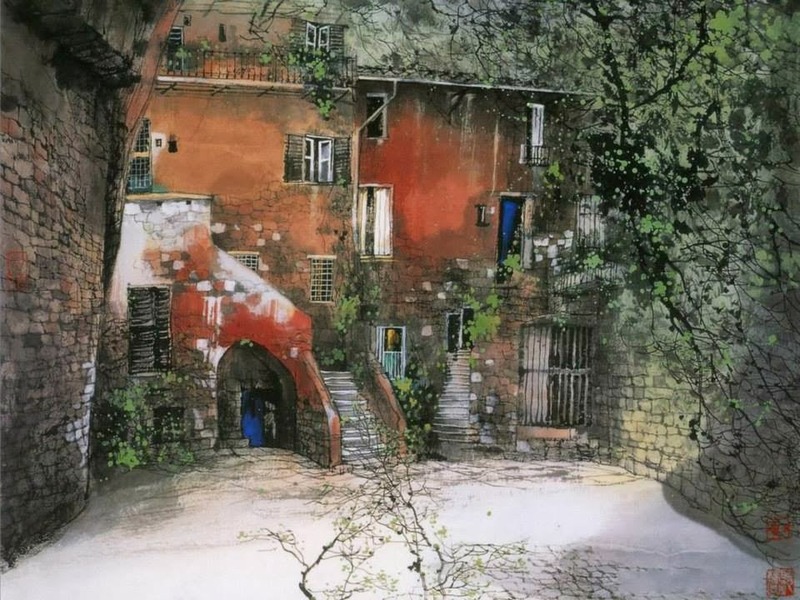 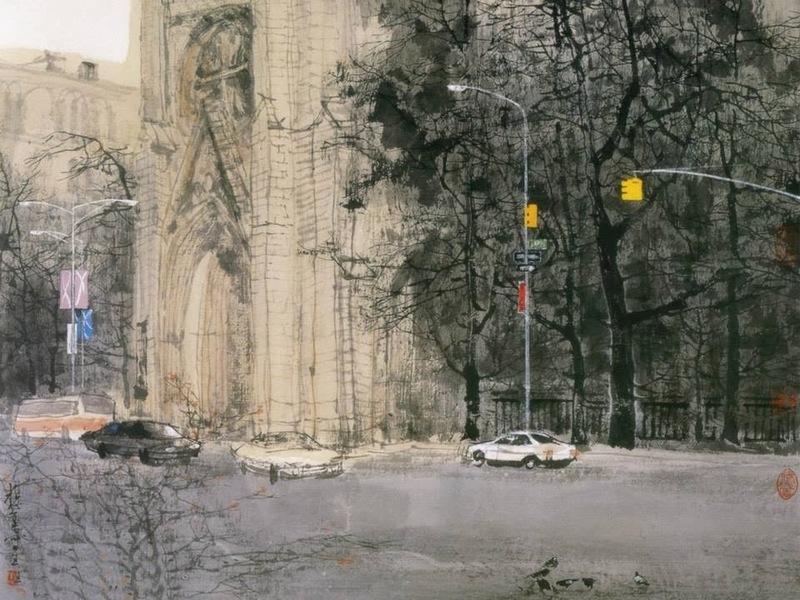 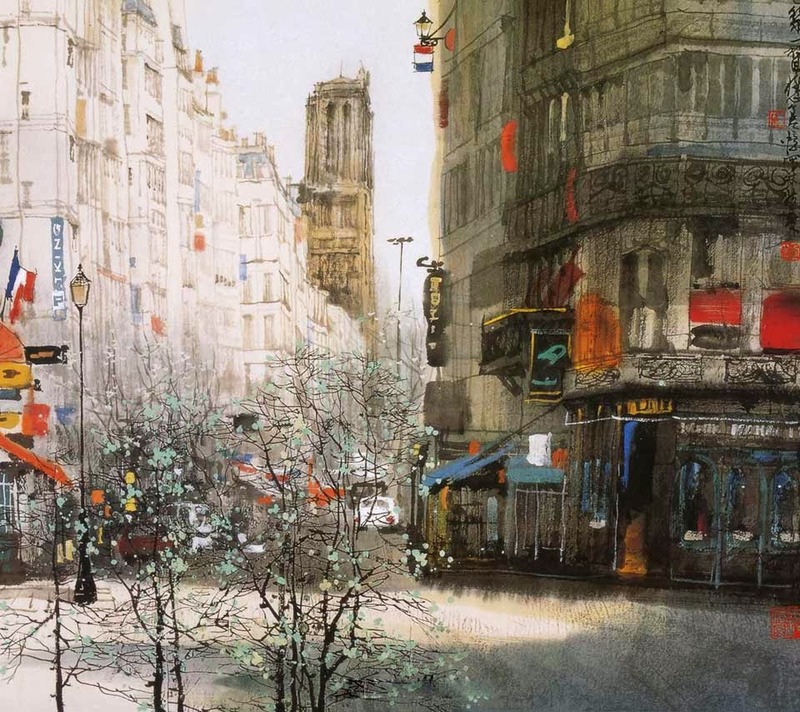 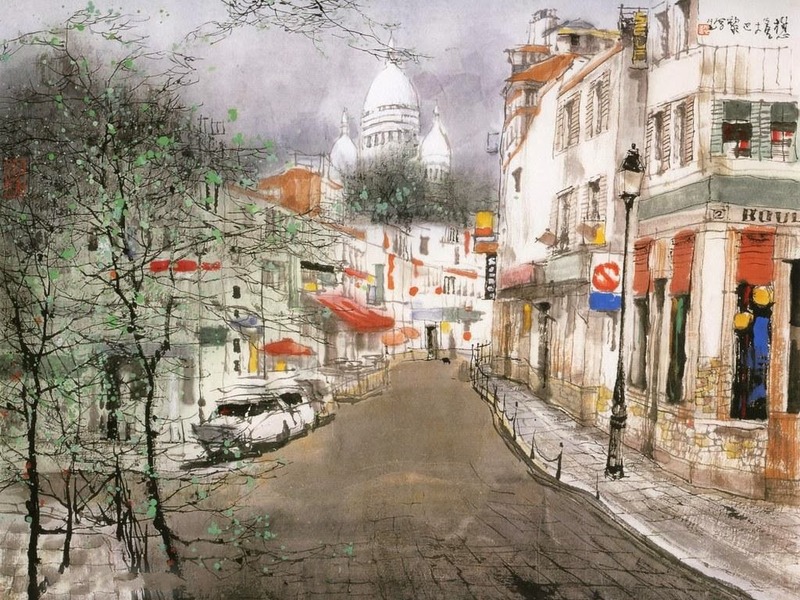 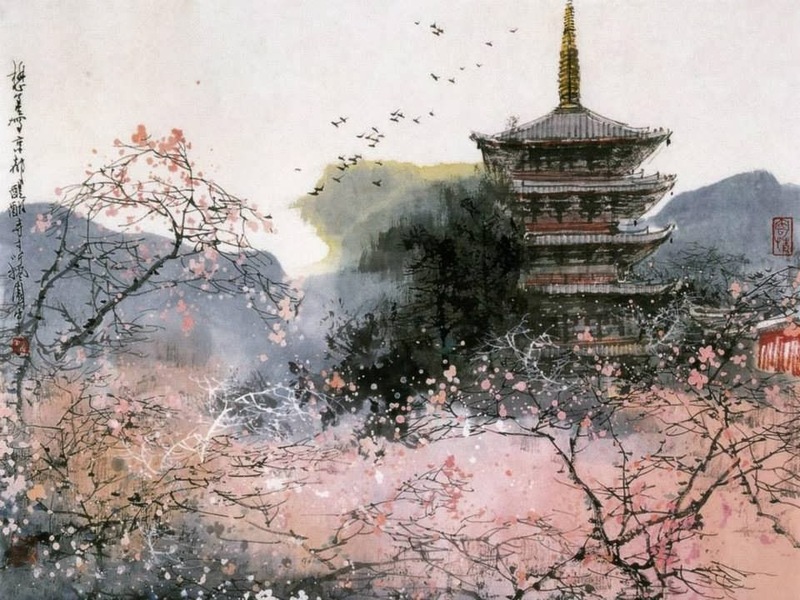 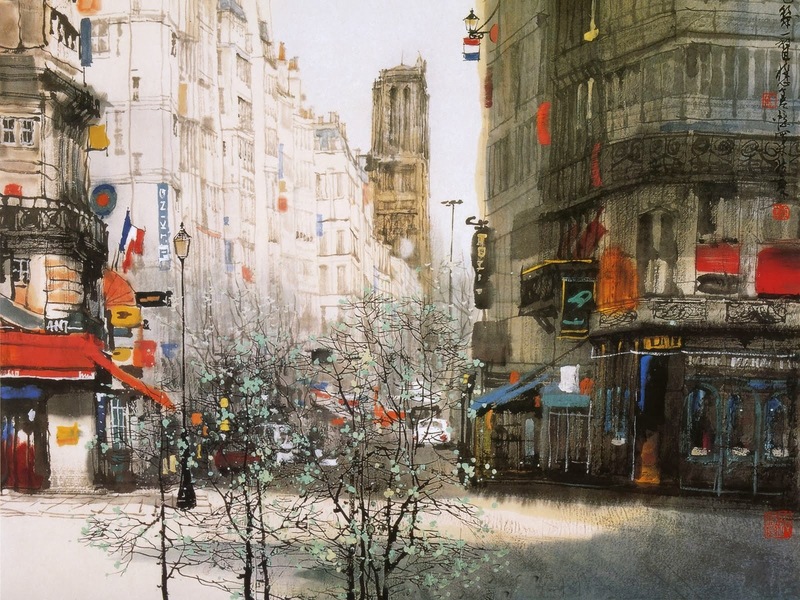 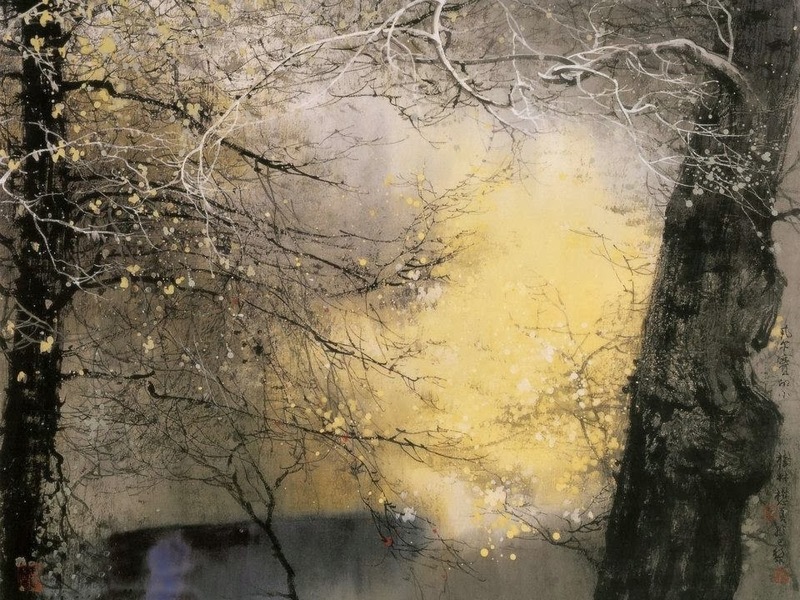 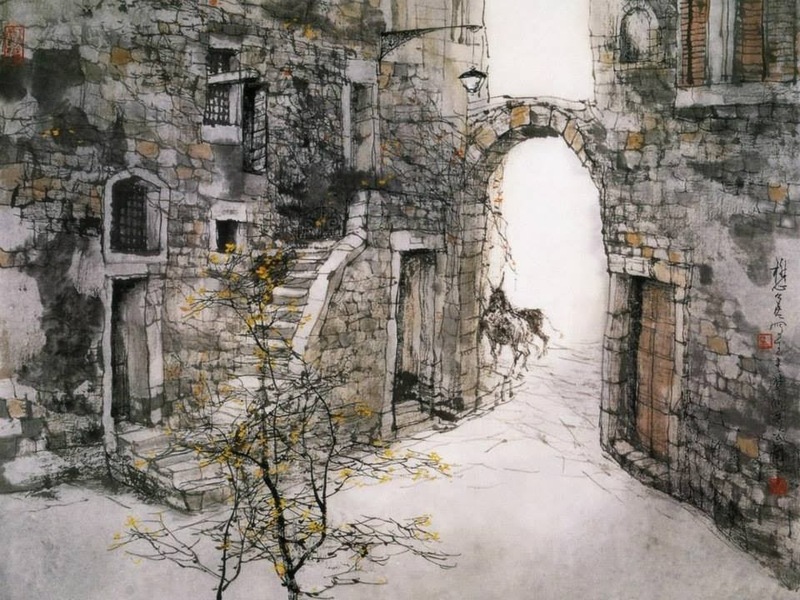 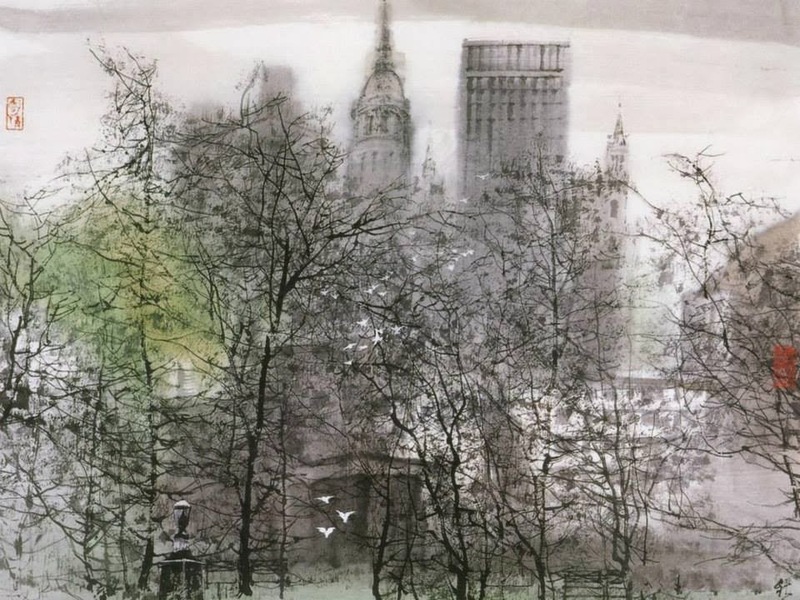 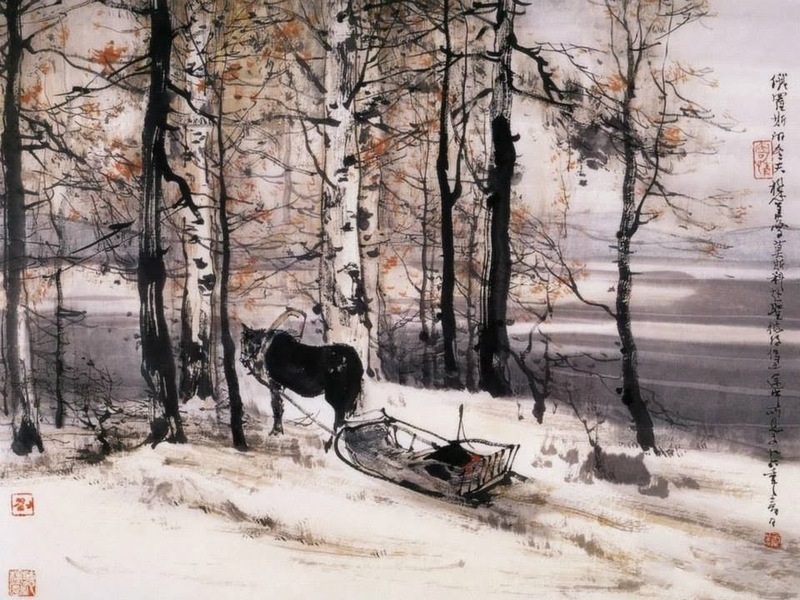 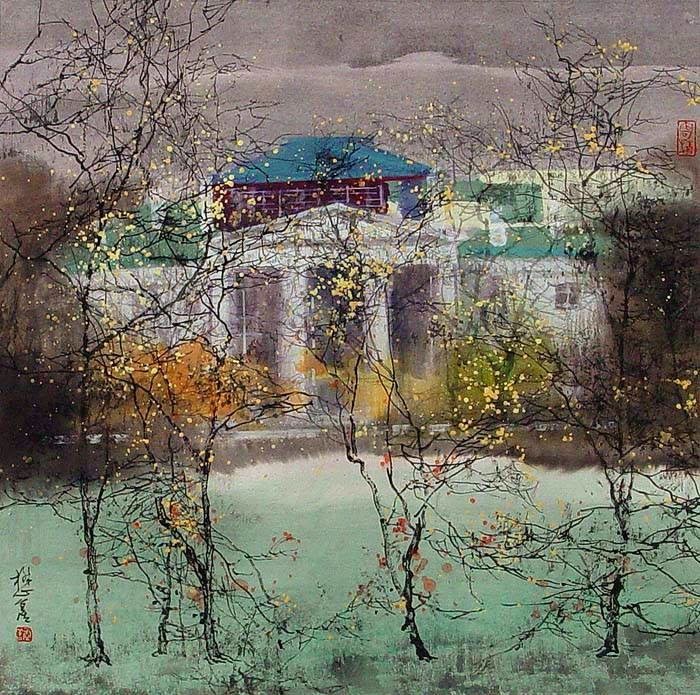 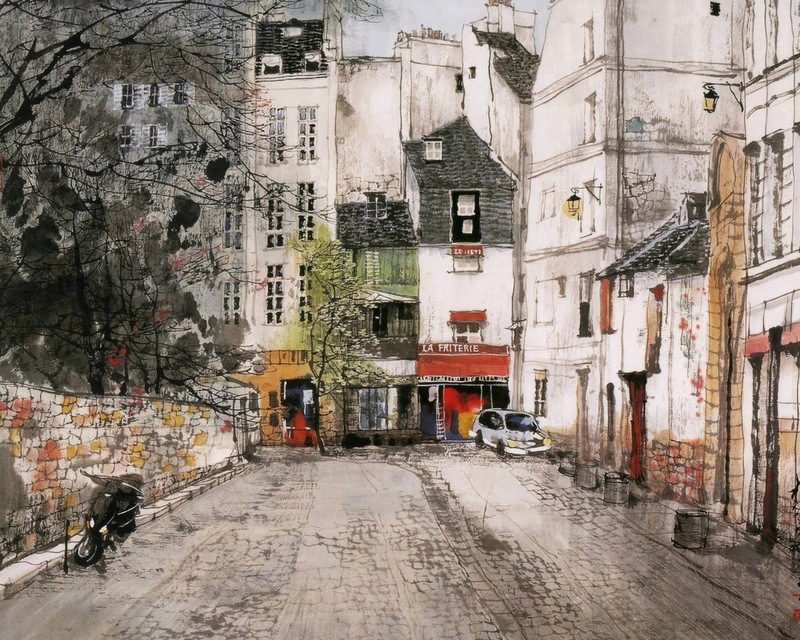 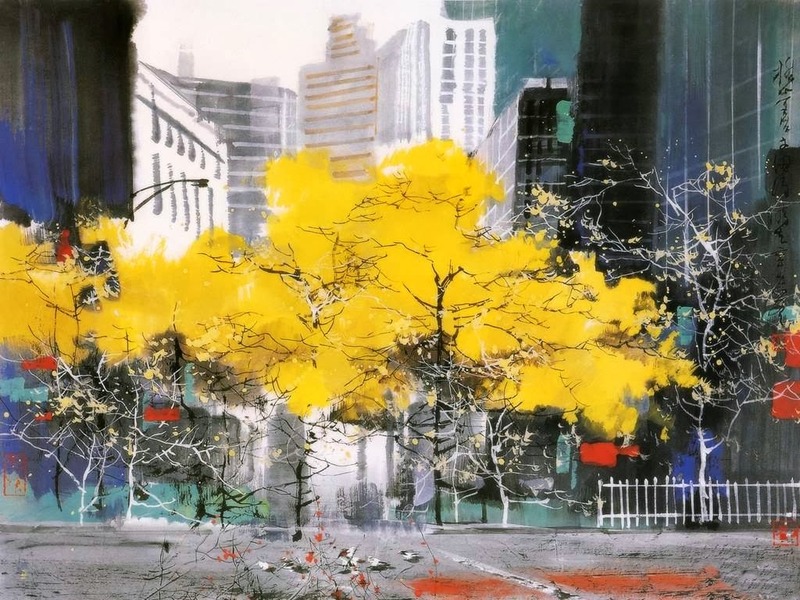 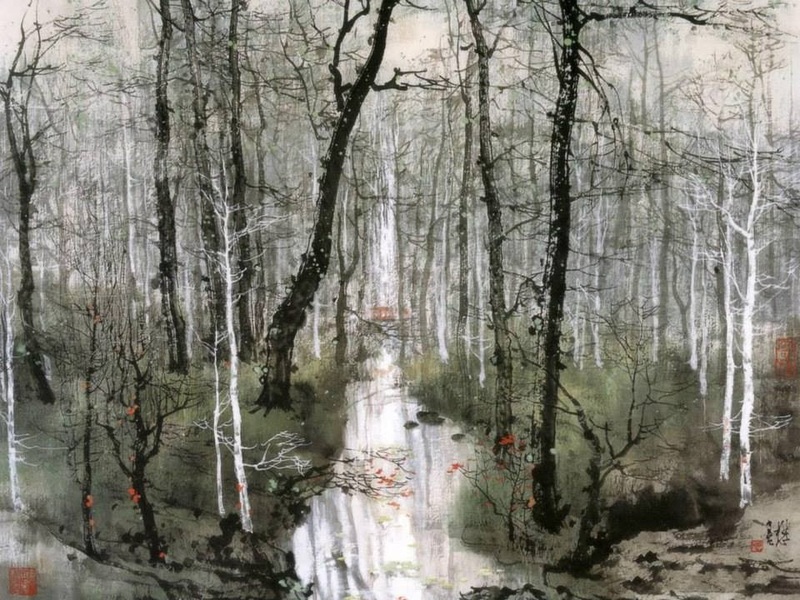 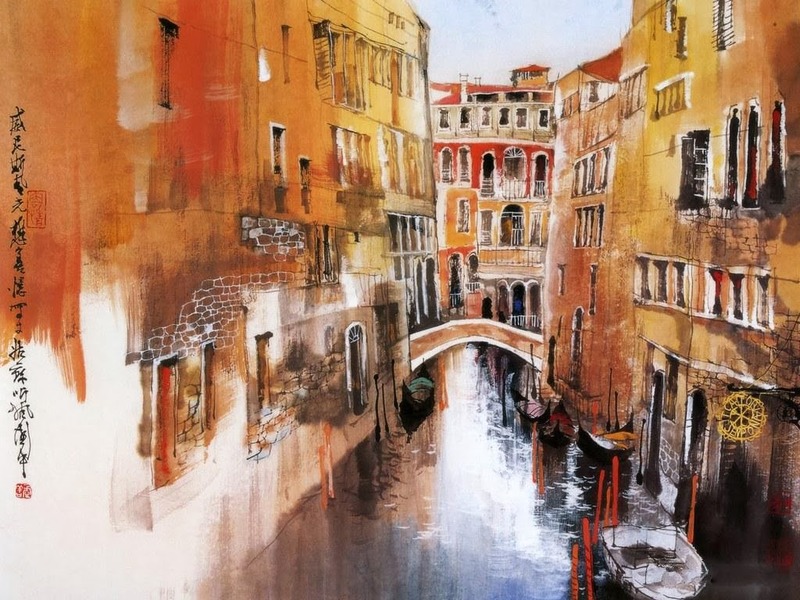 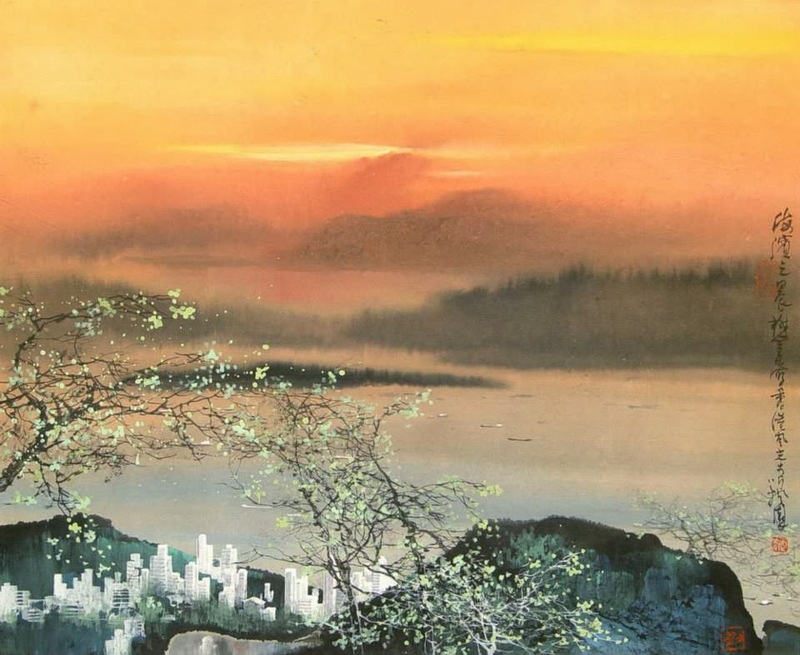 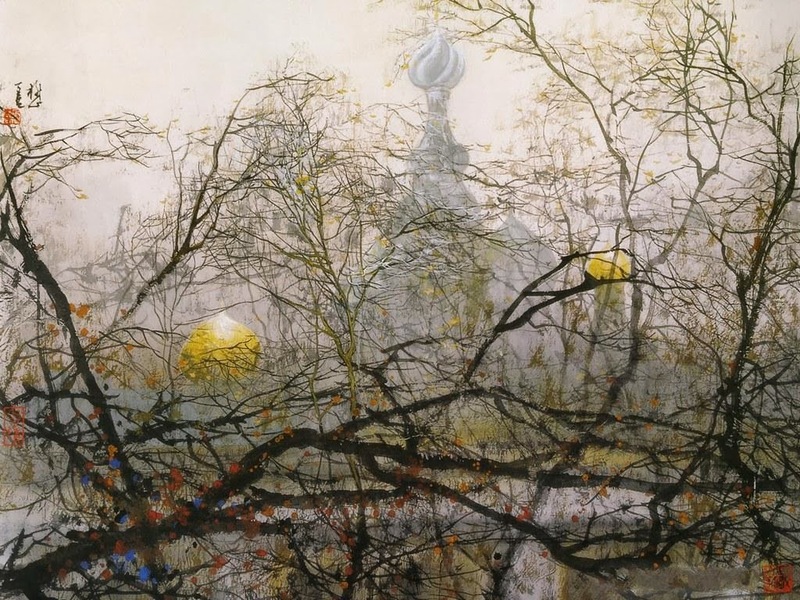 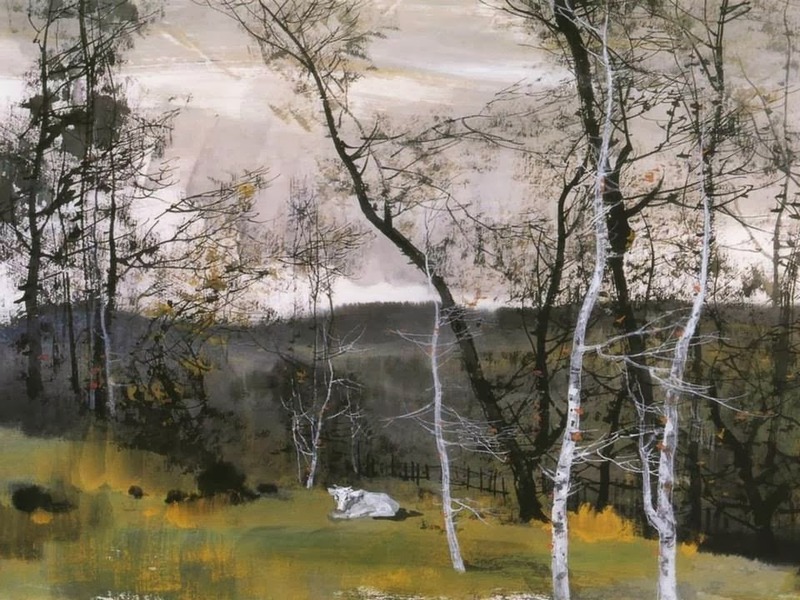 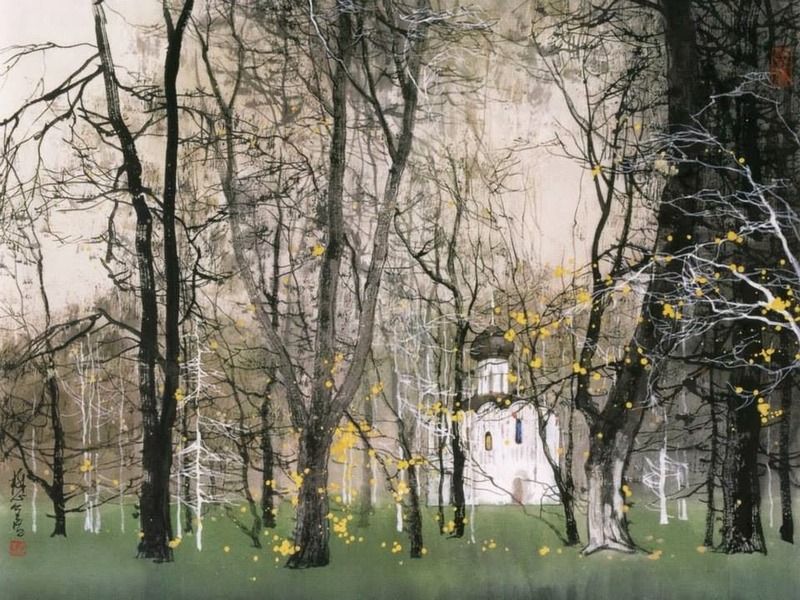 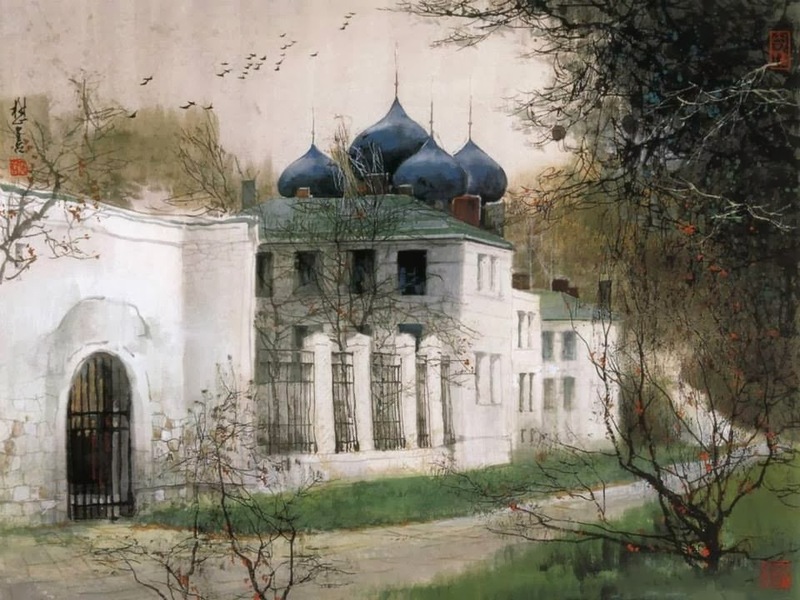 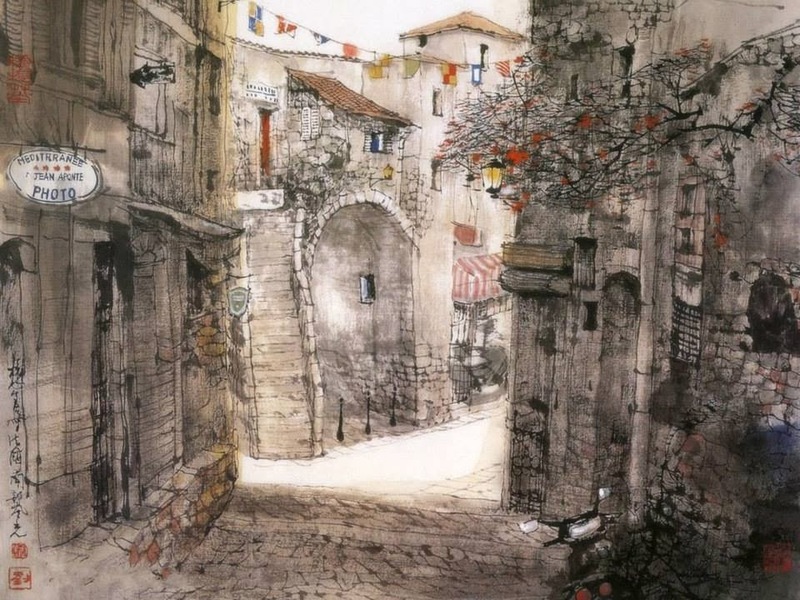 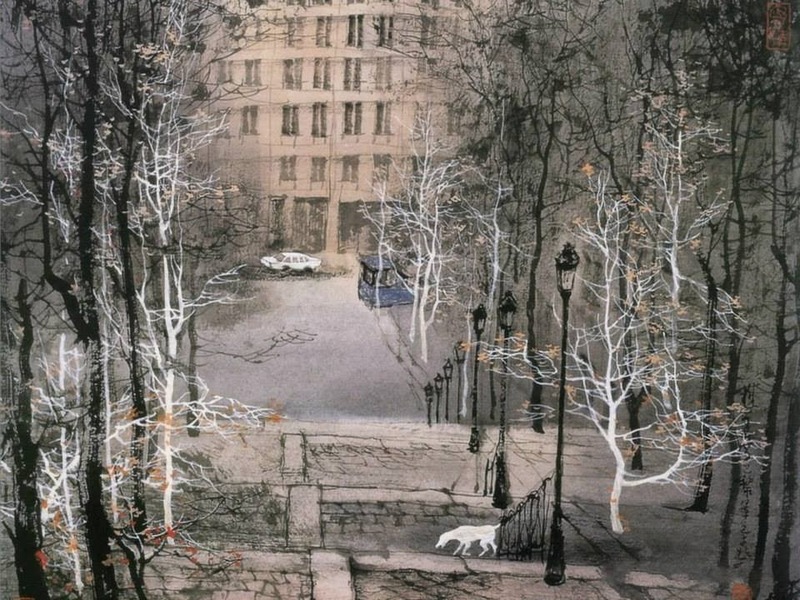 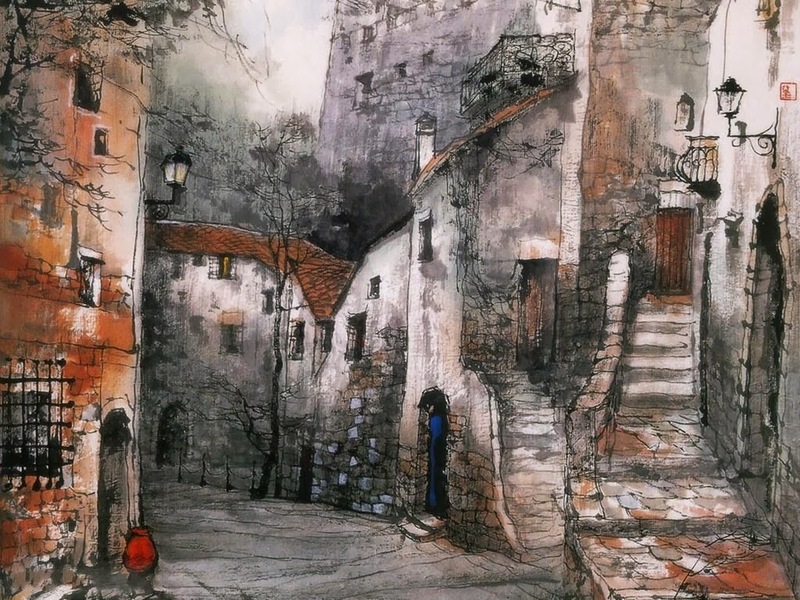 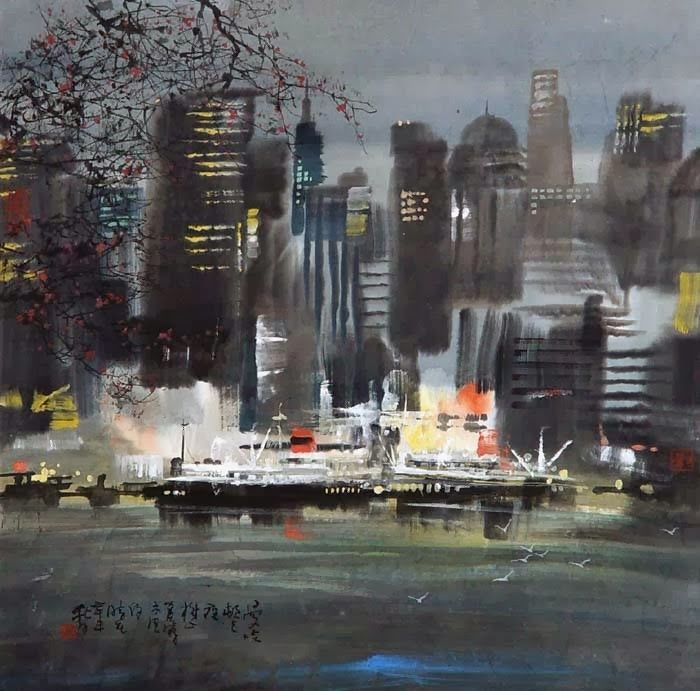 Liu Maoshan well-known landscape artist, member of the Chinese Artists Association, Vice-President of the Suzhou Academy of Chinese Painting, was born in Suzhou in 1942. 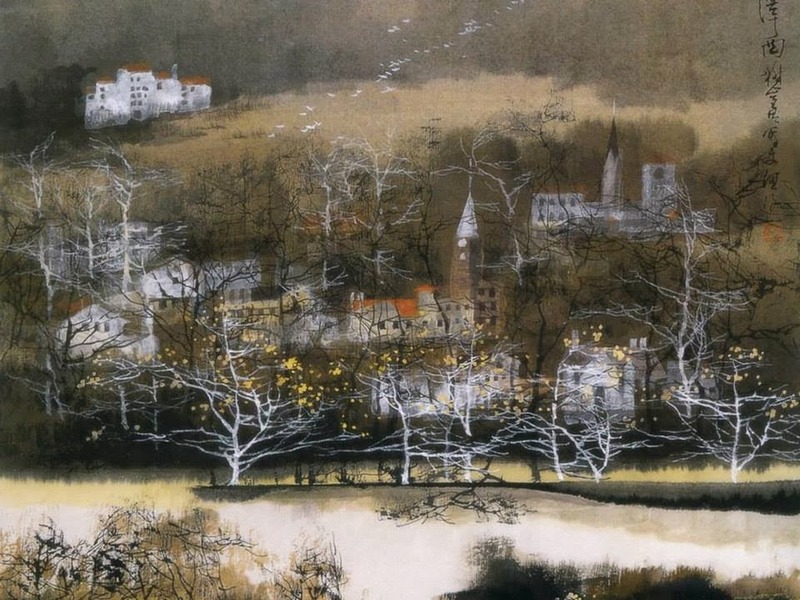 He was graduated from the Suzhou Institute of Arts and Crafts in 1962. 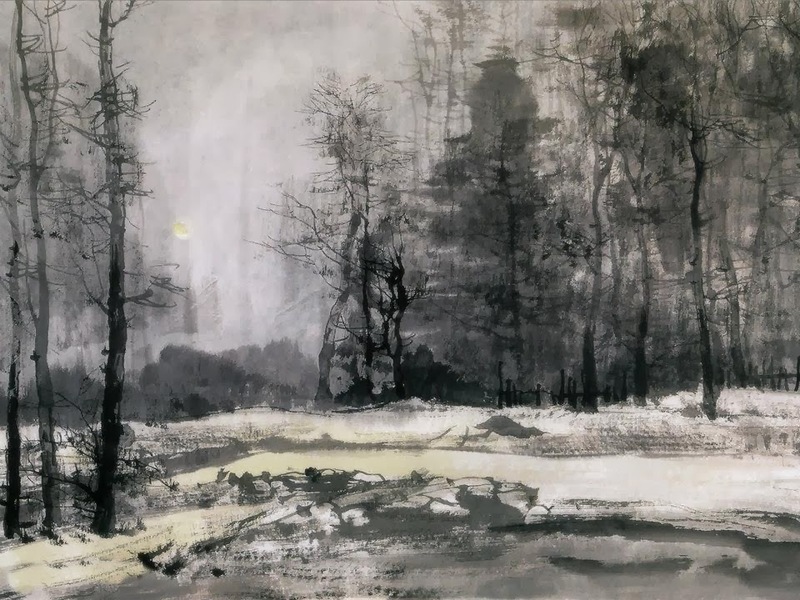 Having mastered a solid and intensive understanding of the works of classical European masters and modern impressionism, he later changed his interest to the creation of Chinese landscape painting. In recent years, he has visited Japan, Britain, America, Hong Kong and other places where he held his one-man shows and participated in cultural exchanges. 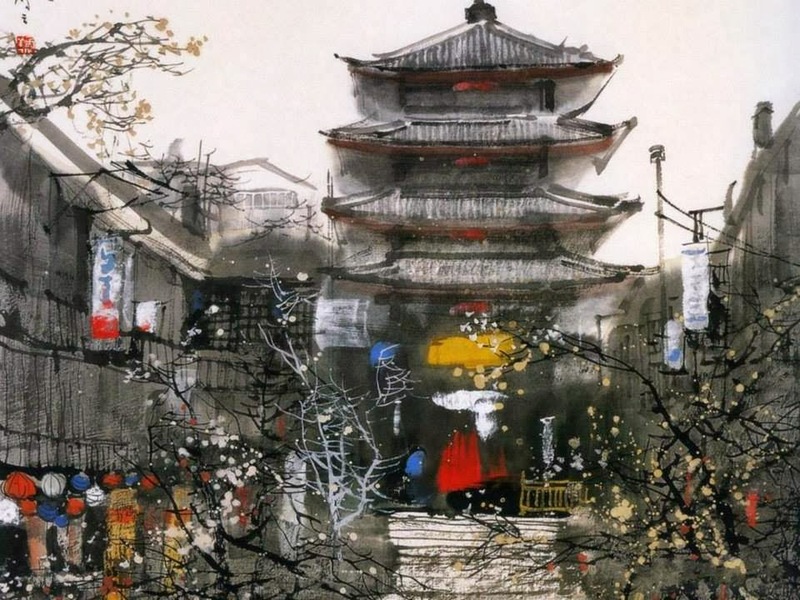 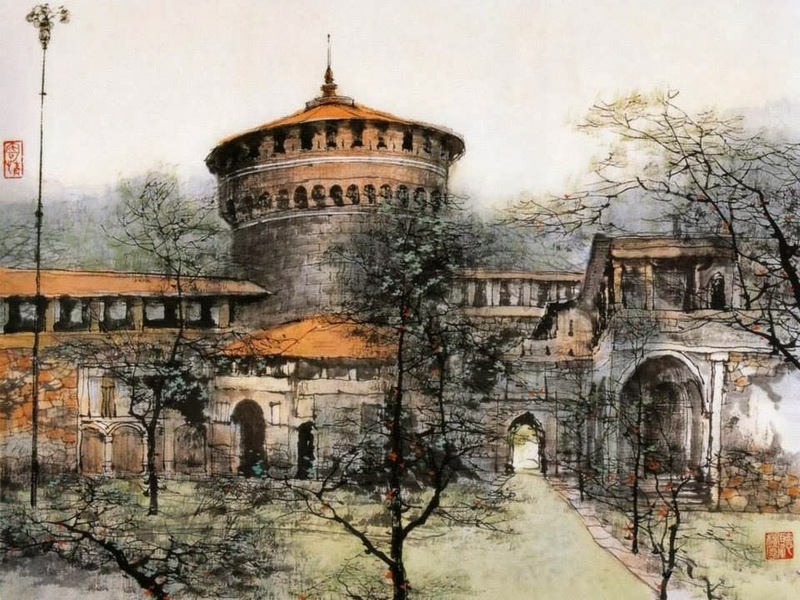 His works received high acclaim and are now in permanent collections in museums and galleries in China and abroad. 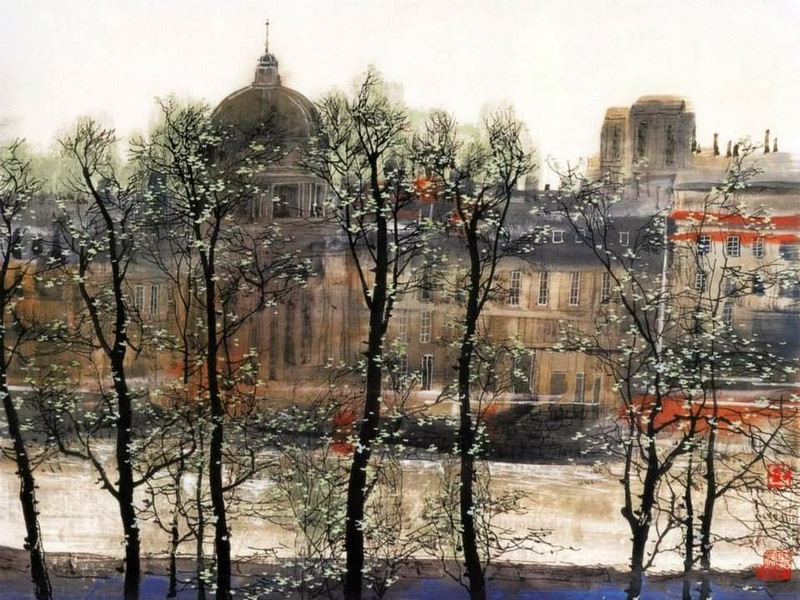 His name is listed in "America's Who's Who" and the "International Who's Who" published by the Centre of International Who's Who in Cambridge, Britain. 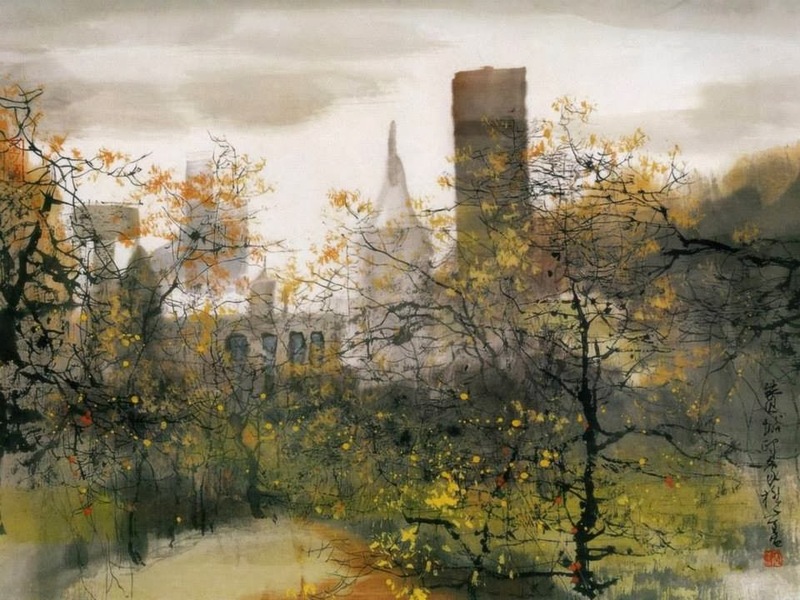 Mr Liu has already had ten painting albums being published.